When a parent-child conflict is ramping up, job ONE is to Self Regulate. Yelling louder isn’t good for long term results. Submitted by: Sharon Saline Psy.D. 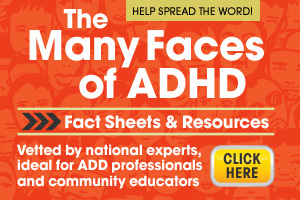 Next Post Next post: Could You Have ADHD? How Do You Fare on These 3 Indicators?